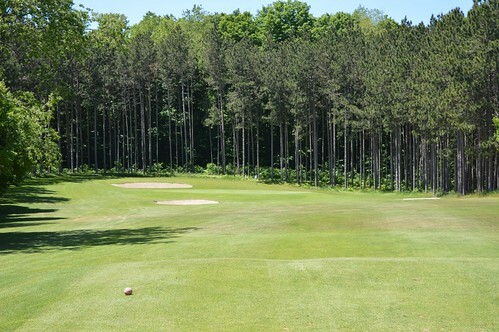 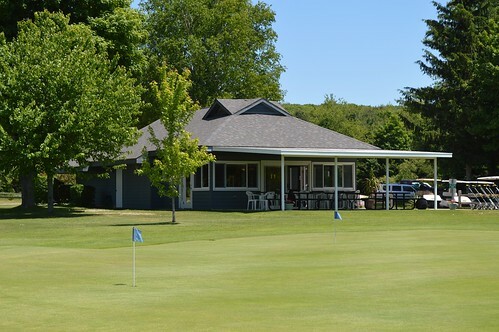 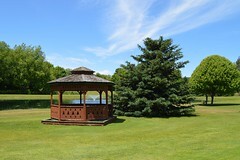 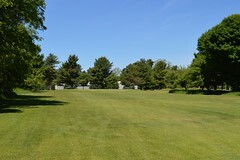 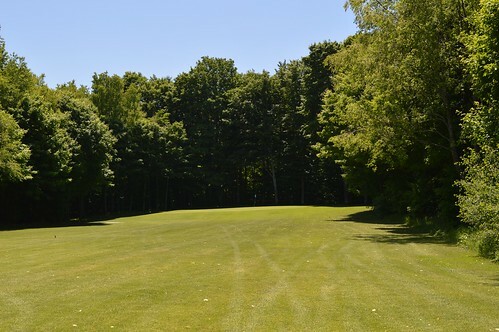 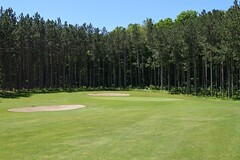 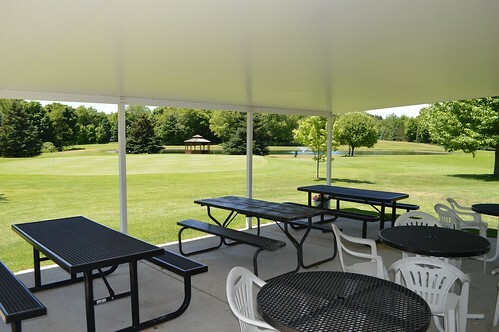 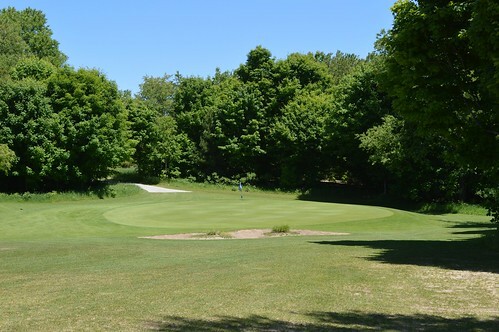 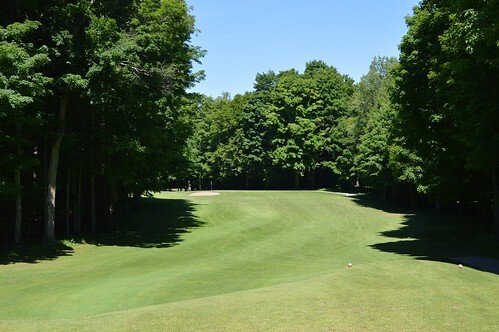 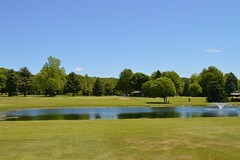 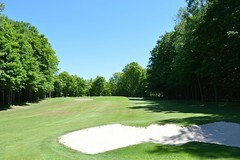 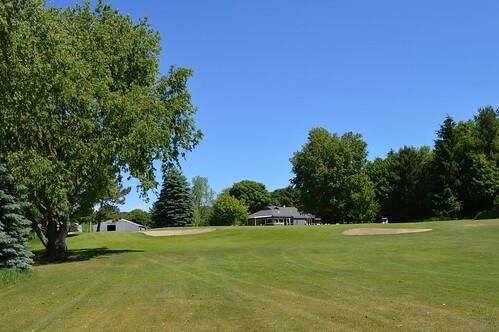 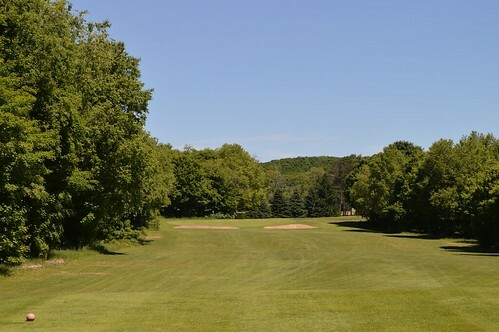 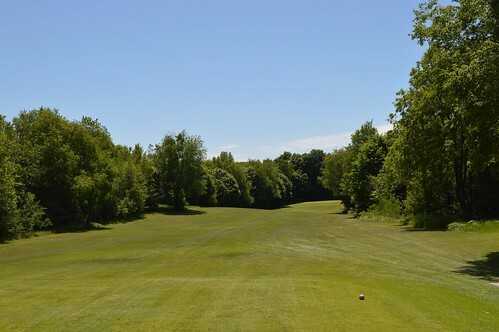 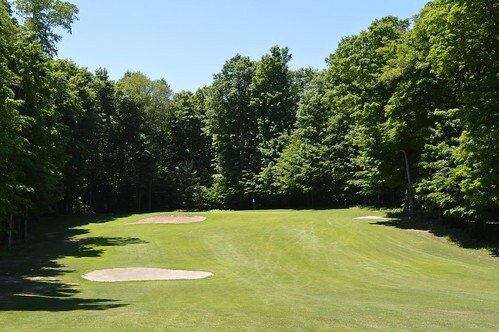 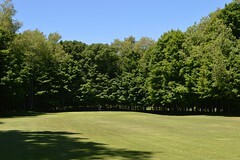 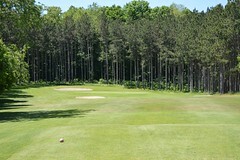 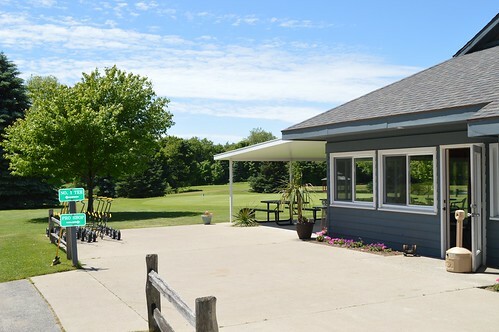 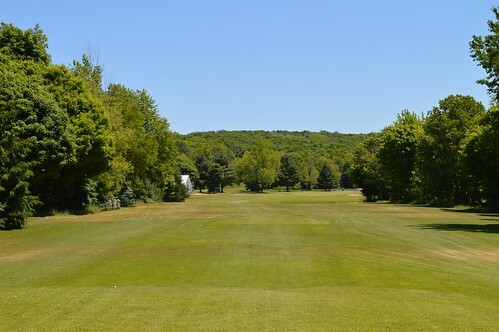 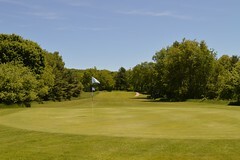 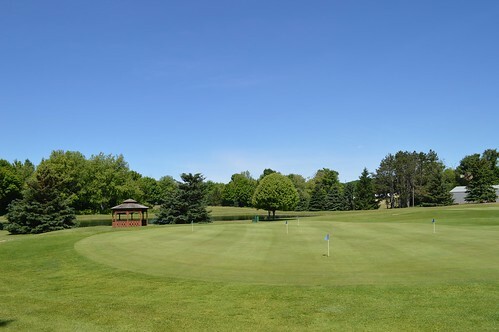 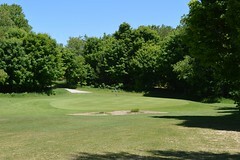 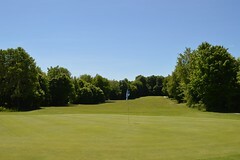 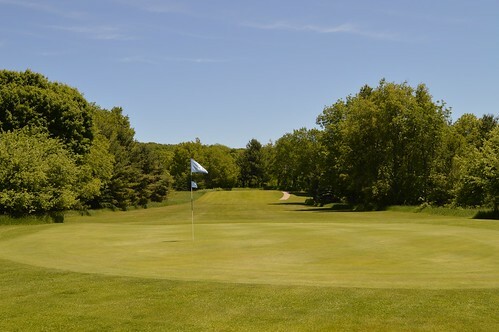 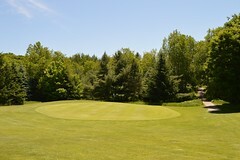 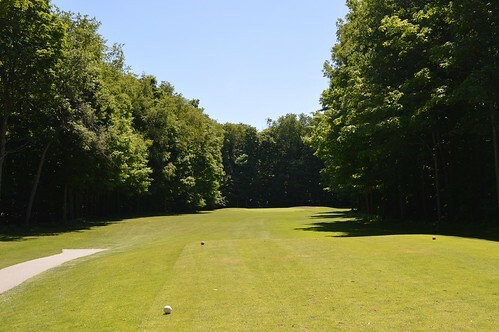 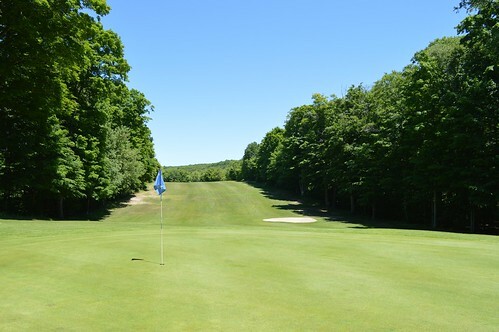 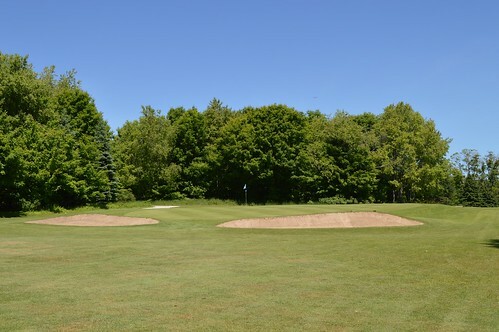 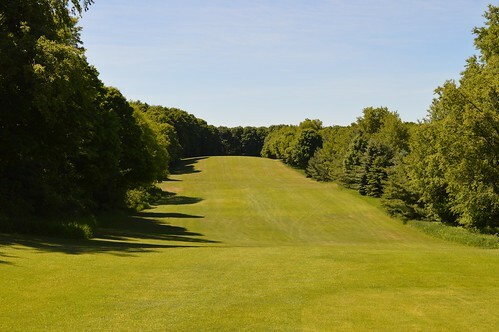 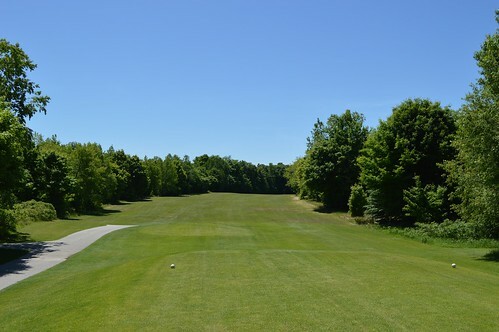 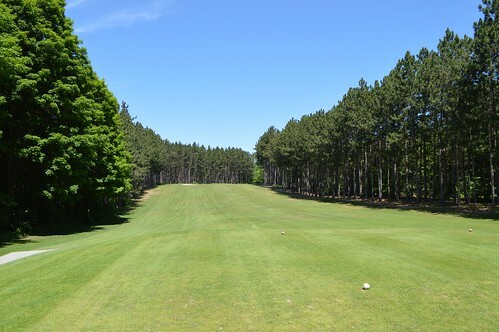 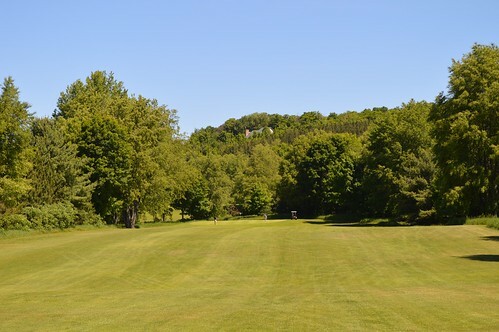 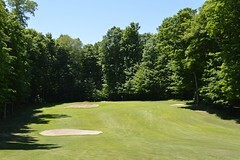 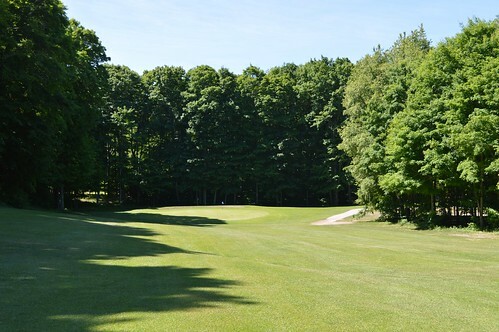 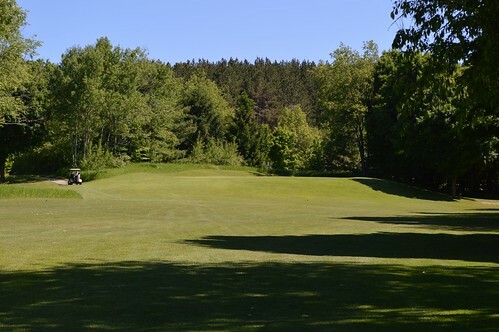 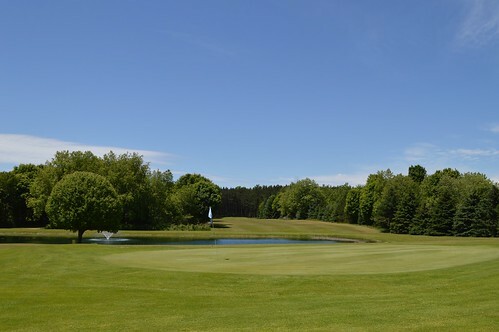 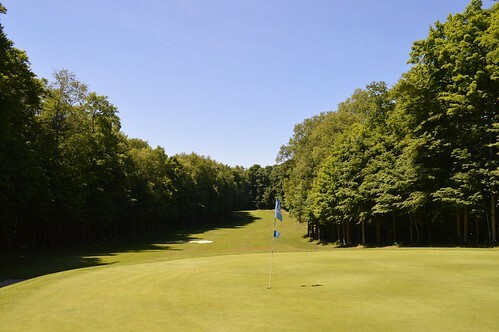 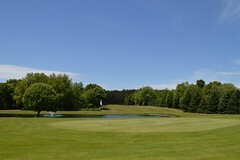 Dunes Golf Club is a casual, friendly 18-hole course featuring 5730 yards of relaxing golf. 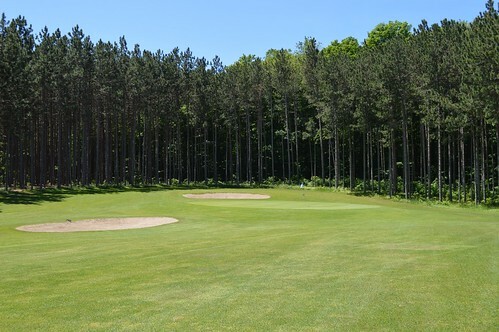 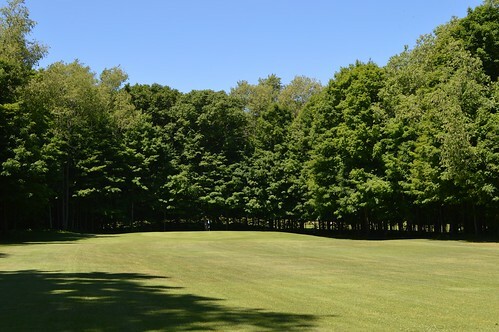 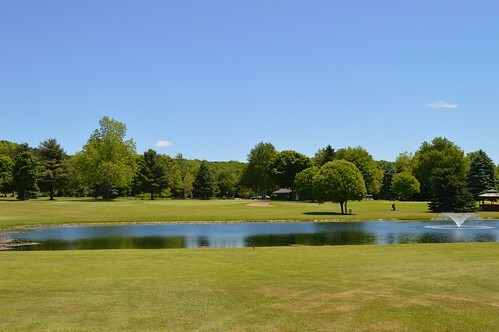 Our location in the Glen Lake – Sleeping Bear Dunes Area gives you many opportunities to enjoy all of Northern Michigan’s outdoor activities. 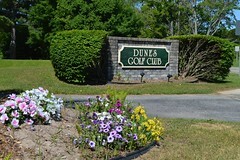 Dunes Golf Club was built in 1982, and opened the following spring as a 3152 yard 9 hole course. Back nine construction began in the fall of 1989. It opened in the fall of 1991. 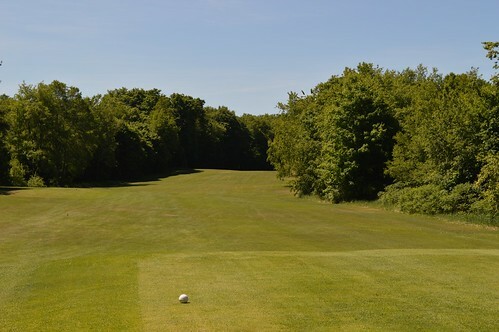 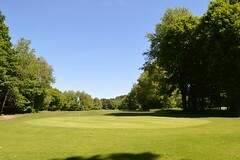 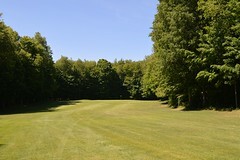 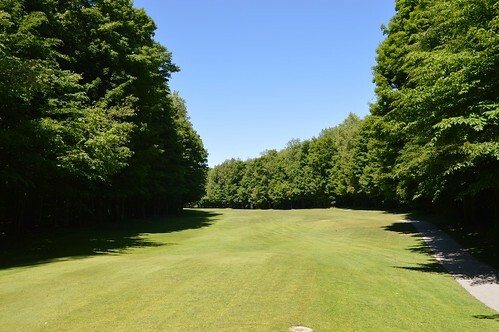 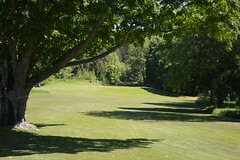 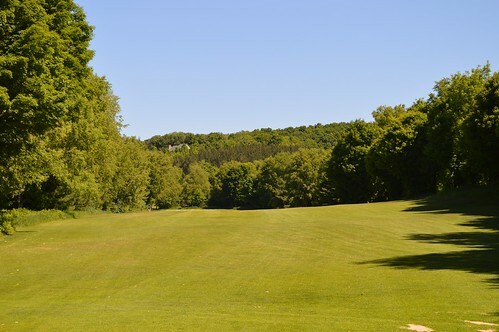 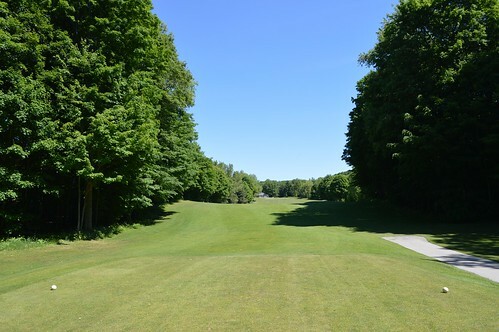 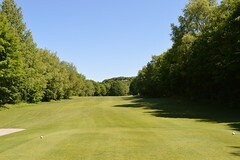 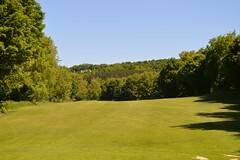 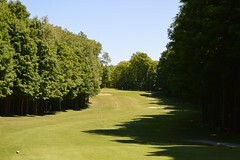 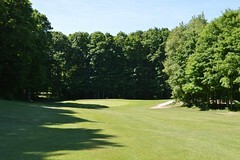 Although shorter, at 2578 Yards, the back nine is still harder for most golfers, thanks to its tight tree lined fairways.